Net product price: 504,24 грн. Gross product price: 605,09 грн. 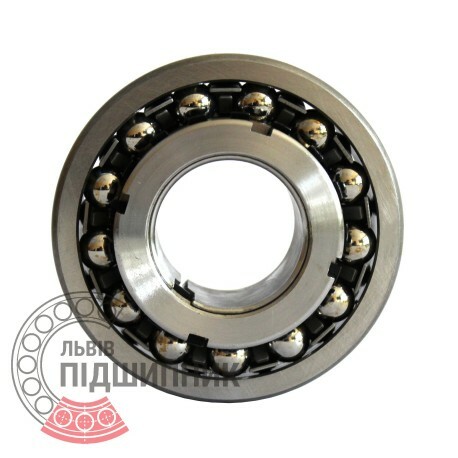 Self-aligning ball bearing 1311K ZVL Slovakia. Tapered bore. Taper 1:12. Dimensions 55x120x29 mm. 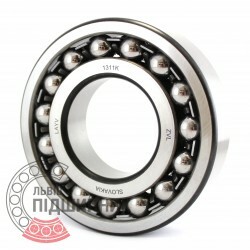 Corresponds to the bearing 111311 GOST 28428-90. Net product price: 518,43 грн. Gross product price: 622,12 грн. Hurry up! Last items in stock! 622,12 грн. 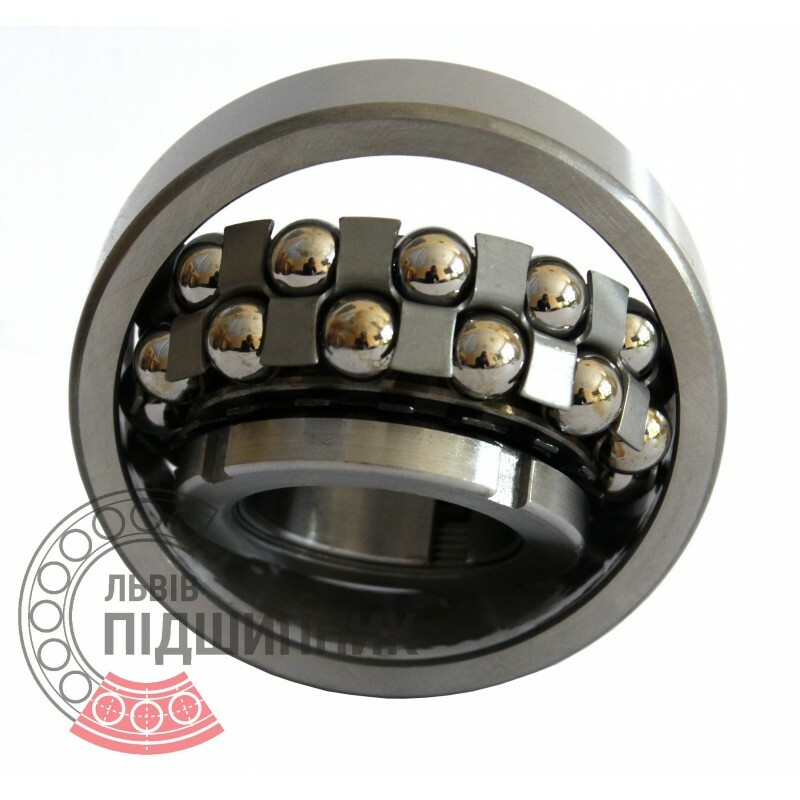 Self-aligning ball bearing 1311K+H311 CPR China with tapered bore and adapter sleeve . Dimensions 50x120x29 mm. 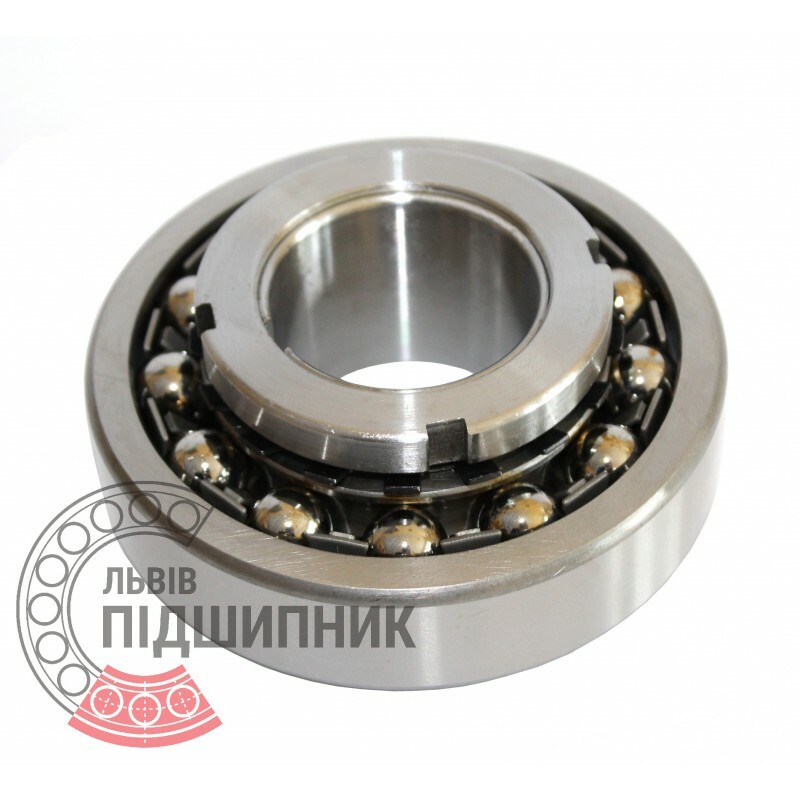 Corresponds to the bearing 11310 GOST 28428-90. 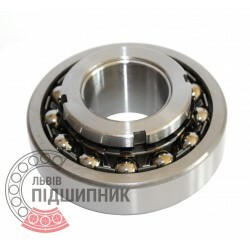 Net product price: 316,80 грн. Gross product price: 380,16 грн. Hurry up! Last items in stock! 380,16 грн. Net product price: 465,96 грн. Gross product price: 559,15 грн. Hurry up! Last items in stock! 559,15 грн.